At John Moran Auctioneers, we understand that thoughtful consideration must be given to the governance and disposition of your client’s assets. Our goal is to assist you and your clients with the identification, valuation and successful disposition of assets in order to achieve the greatest revenue possible for your client. In short: We strive to assist you in protecting your client’s wealth. We know that by referring John Moran Auctioneers, you are entrusting us to become a part of your client’s success story. 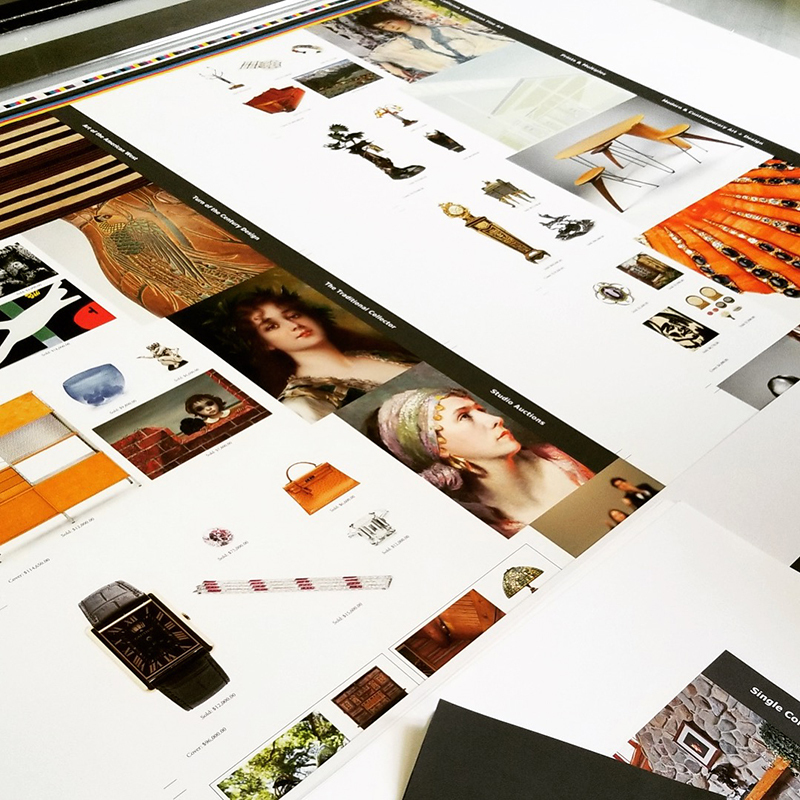 To that end, we can offer you and your clients a boutique, personalized approach, tailoring our services to meet the needs of any client in any location within almost any timeline. 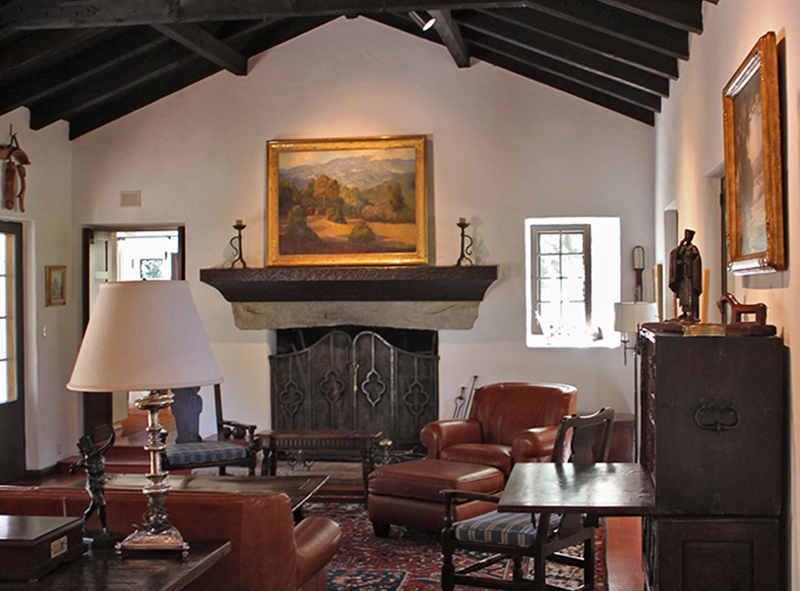 Whether your client has a single work of art, a specialized collection, or a vast estate, Moran’s can offer many avenues of valuation, logistics, specialized marketing, and disposition of assets. We are confident that we can offer your clients the top-tier care and expertise that can come only after a proven fifty-year track record of unparalleled service. Our qualified specialists will visit the property and conduct a thorough “walk-through” to identify and evaluate the property best-suited for sale at auction. Descriptions and estimates for potential auction lots will be compiled and listed in a written Selection for Sale. Valuation services are provided as a courtesy and are free of charge. We will develop a disposition strategy for your client’s property, which includes determining the best specialty auction for each item. In some cases, Moran’s will recommend placing the entirety of an estate’s contents into a single-consignor “Legacy” auction. Moran’s will inventory your client’s property on site or via digital images before any packing and transportation occurs. Your client’s property will be insured under our Lloyd’s of London policy, which covers items during shipping/transportation, storage, and display at auction. 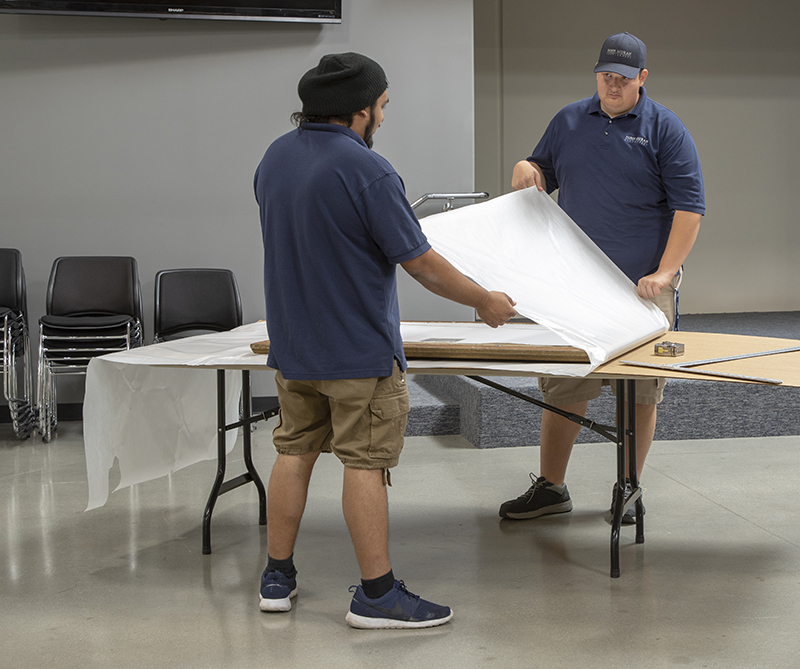 Our experienced art handlers will carefully pack your client’s property in our own fleet of custom padded vans. We then transport the property to our climate-controlled facilities which are monitored 24 hours a day with closed circuit surveillance. Each auction lot will be photographed in our professional photography studio and featured in our online catalogue with multiple high-resolution images, a full description, condition report, estimate and provenance information, when applicable. 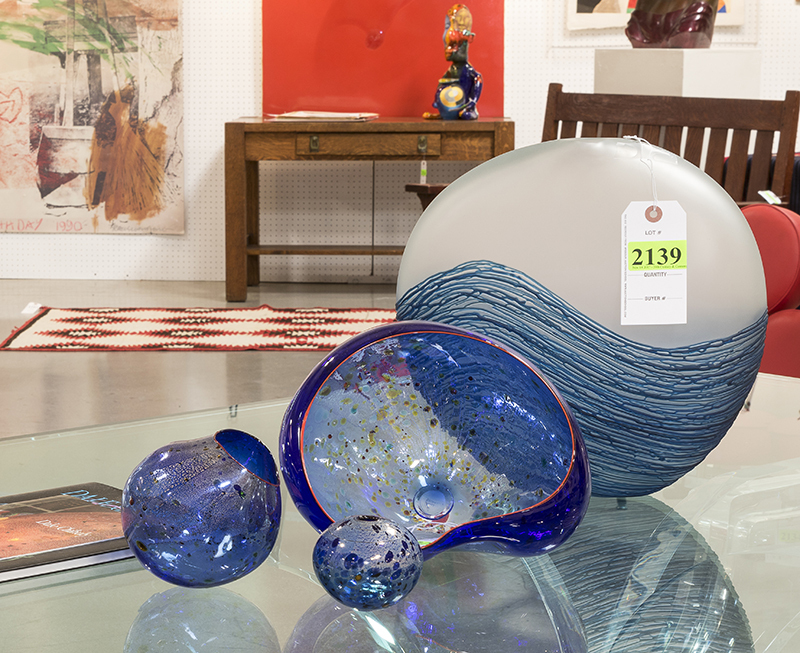 Our auctions are advertised world-wide, and we can offer specialized advertising for particular items or collections, including specialized social media marketing campaigns, custom-printed brochures and/or a specially designed print catalogue. 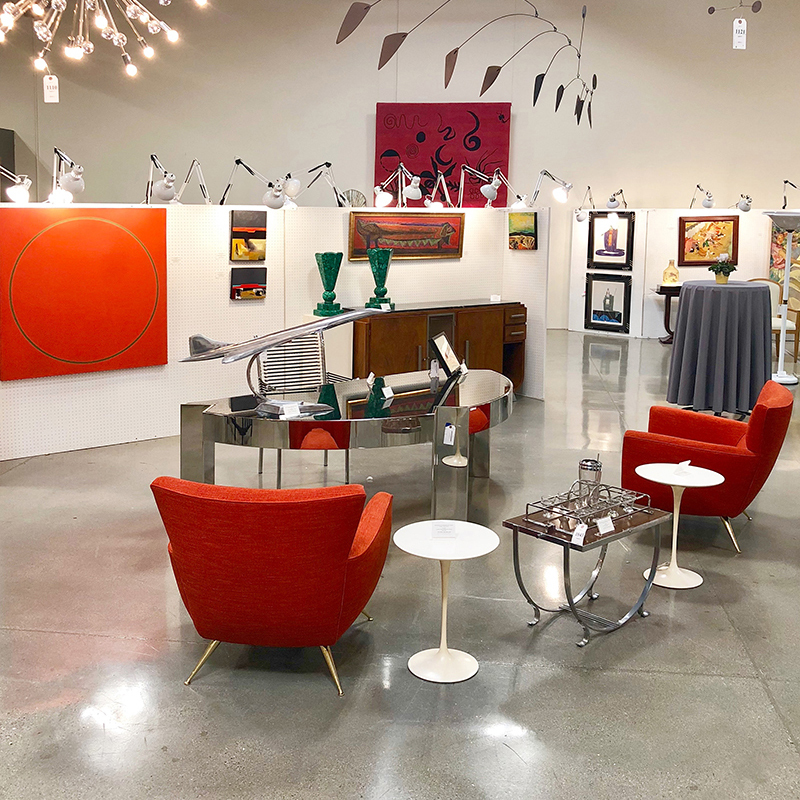 Multi-day auction previews are held in our state-of-the-art showroom in beautiful downtown Monrovia. 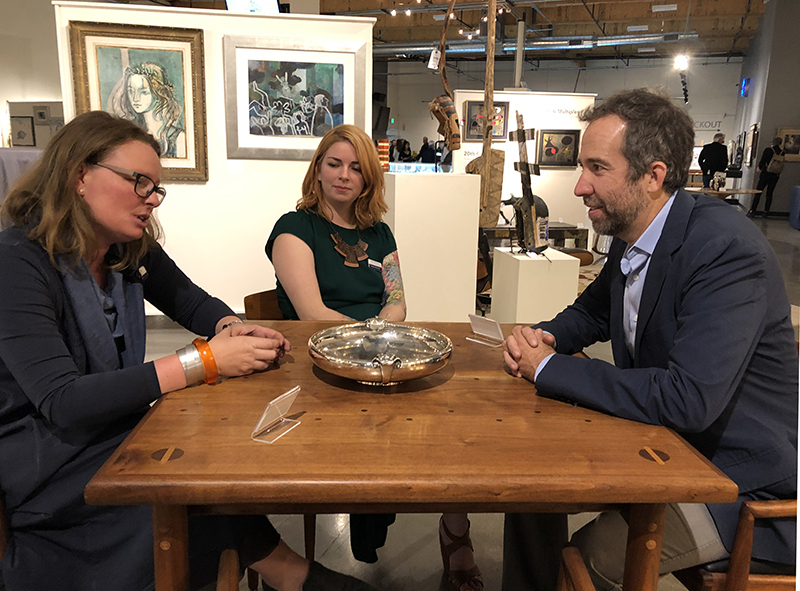 Moran’s will be in touch with you or your client after each auction regarding the results of the sale, and an itemized statement outlining the selling price of each lot and all associated commissions and fees will be provided along with payment.